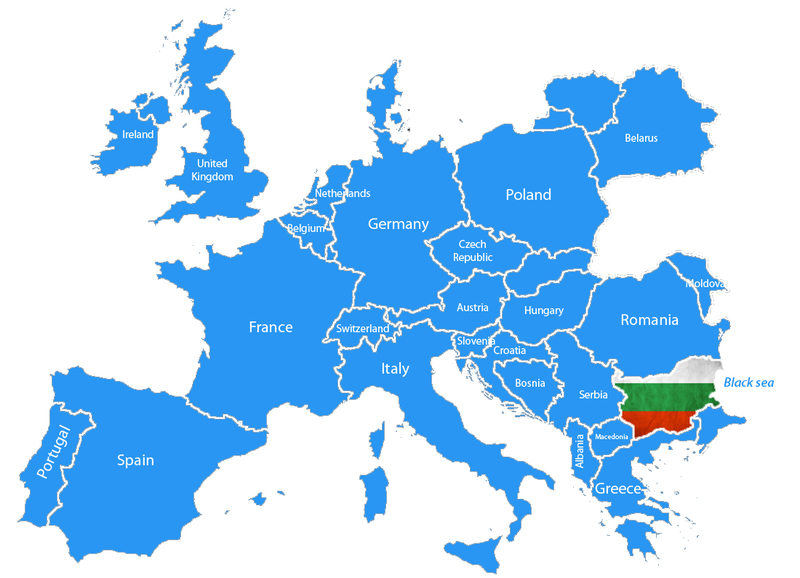 Are you among the ones who are not quite sure where to buy and why to choose Bulgaria? Bulgaria has proved to be a preferred destination for many UK buyers. It offers the best property prices in Europe and a variety to choose from - beach and ski resorts, vibrant cities and beautiful countryside for holiday or relocation. Bulgaria is only 3 hours away from the UK by plane and there are regular flights available including most of the cheap carriers like EasyJet, Ryanair and WizzAir. The country benefits from 4 distinct seasons with lots of sunshine throughout the year. It is a beautiful country with largely preserved nature, ancient culture and lots of sights to visit. The coastal areas and beach resorts, together with the magnificent mountains with their ski resorts provide entertainment and excellent conditions for summer and winter retreat. Now it is the perfect time for property viewings, so contact us today and we will help you organise your trip! ➜ Prices start from just £5,000! ➜ Nice weather - real summer and plenty of sunshine throughout the year!